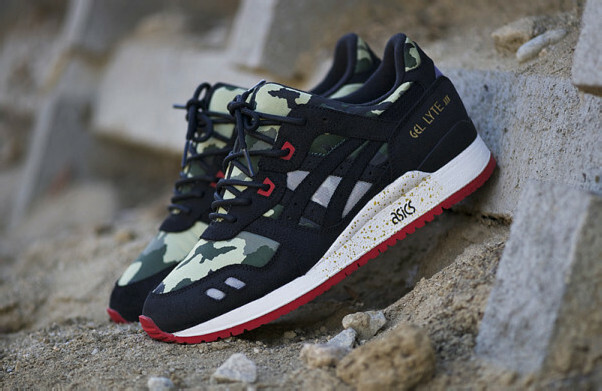 Enter the online raffle for the BAIT x Asics Gel Lyte III “Vanquish” NOW! The shoes will begin shipping out the following Monday. The Vanquish will be available in-store at the flagship location in Diamond Bar, CA and our new Orange County location on December 14! The retail price is $149.99; read this exclusive first look at HYPEBEAST for more images and information about the shoe.